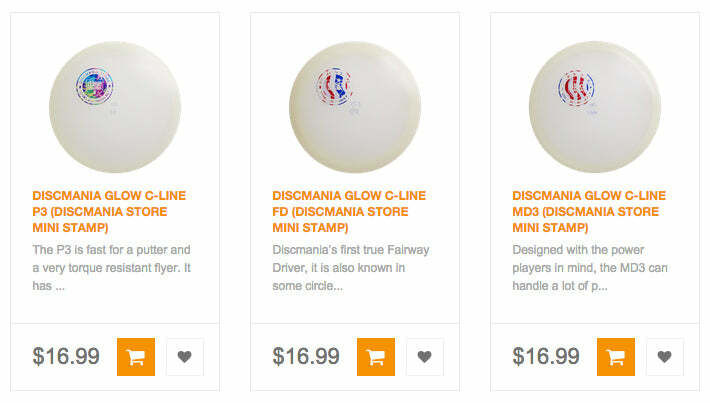 The Discmania brand store, store.discmania.net, just opened its doors to international customers. Starting today, Discmaniacs around the world will be enjoying the unique product selection of Discmania Store. Just a little under 11 months old, the official Discmania web shop has so far been serving customers in the United States and Canada, but high numbers of customer feedback made Store Manager Ryan Rintala & Discmania USA Country Manager Erno Väyrynen open the virtual doors of Discmania Store to the rest of the world too. "We’ve received a lot of feedback to make our specialty products available for Discmaniacs across the globe - especially in Europe where our brand was born." Ryan Rintala explains. The shipping times and prices vary based on you location, so the best way to check how much does it cost to you to make an order from our warehouse in Rancho Cugamonga, California, is by submitting your shipping information to the store, adding the goodies of your liking to the shopping cart and checking for yourself. Estimated shipping time to Europe, for example, is around two weeks. Please also note that you may be subject to customs fees and taxes based on your country of origin. These fees will not be collected by Discmania Store, as they will be charged by the local customs authorities before receiving the shipment. After placing the order, Discmania Store will send you an online tracking code with which you can conveniently follow the shipment from California to your location. 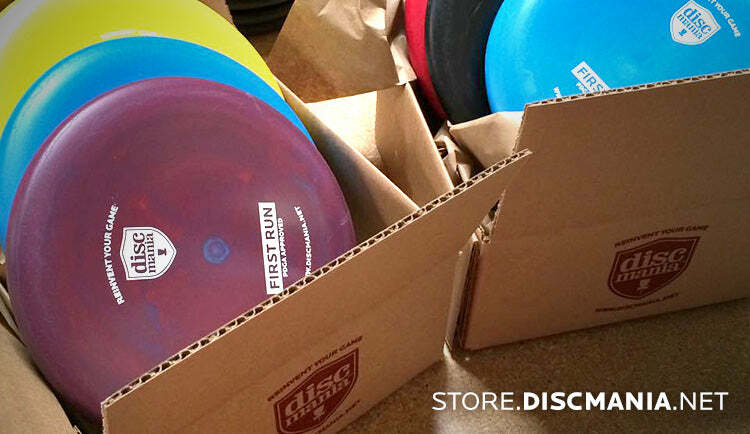 Our Finnish and Swedish customers will continue to be able to purchase many of the Discmania Store specialties through the Finland-based InnovaStore web shop, but purchasing them through Discmania Store will likely allow faster receiving of the new goodies, as InnovaStore tends to take in the new stuff a little slower than direct shipping to your location from California allows. Some hot new models available at Discmania Store right now! Discmania Store is home to a lot of new Discmania goodies, accompanied with special limited releases and much more. Stay on top of new products and specialties by subscribing to the Discmania Store newsletter or by following them on facebook, instagram & twitter!